Personality: Kona is THE ladies man. 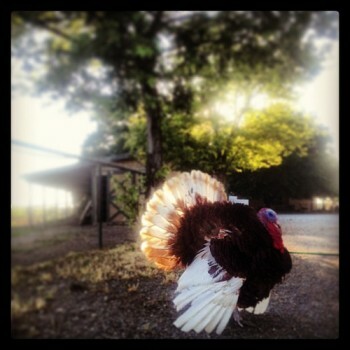 He isn’t afraid to flirt with any girl—turkey or human. He loves eye contact with his girlfriends.